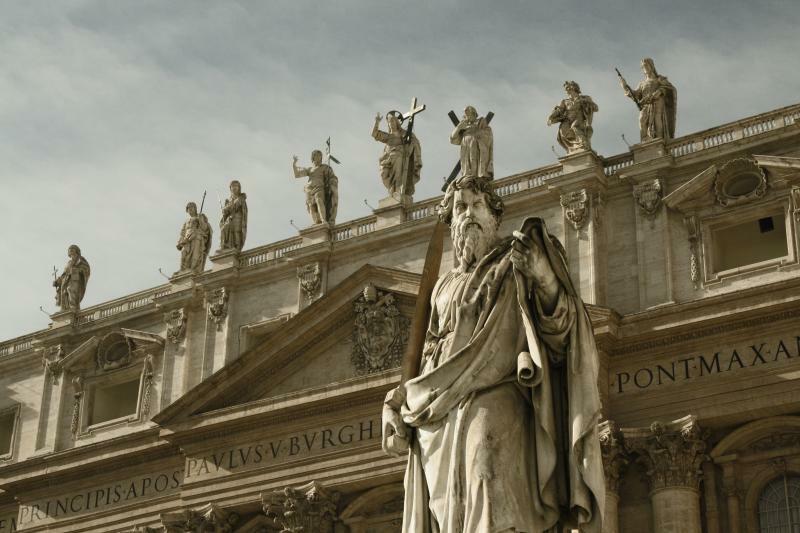 Enjoy a professionally guided tour of the Vatican Museums, Sistine Chapel and St. Peter’s Basilica skipping long entrance lines, in a group of no more than 30 people! Take a tour of the Vatican Museums and the Sistine Chapel, jumping the lines! After the pick-up service at your hotel (in selected hotels in central Rome), you will reach the Vatican area with no stress! Upon arrival, your guide will lead you to the museums, where you will visit one of the most important art collections in the world! Admire the Gallery of Tapestries, the Geographical Maps, the beautiful Raphael’s rooms before arriving at the famous Sistine Chapel and the unforgettable Basilica! After the Sistine Chapel, you will be taken, through exclusive access to St. Peter’s Basilica, skipping long lines.